In lieu of flowers memorial donations may be made to the American Heart Association and left at the funeral home. Estel Mondell Cox, age 88, of El Dorado Springs, Missouri, passed away January 25, 2012, at Cedar County Memorial Hospital. He was born December 19, 1923, near Sheldon, Missouri, to James Payton and Nettie (Robinson) Cox. He attended grade school in Bellamy and Osiris. In 1943, Estel married Rosalee Ruthverford and to this union one daughter, Betty, was born. In 1947, he married Mildred Watts and to this union another daughter, Mildred (Cookie), was born. While living in Strasburg, Missouri, Estel worked for the railroad and later at Unity Village. 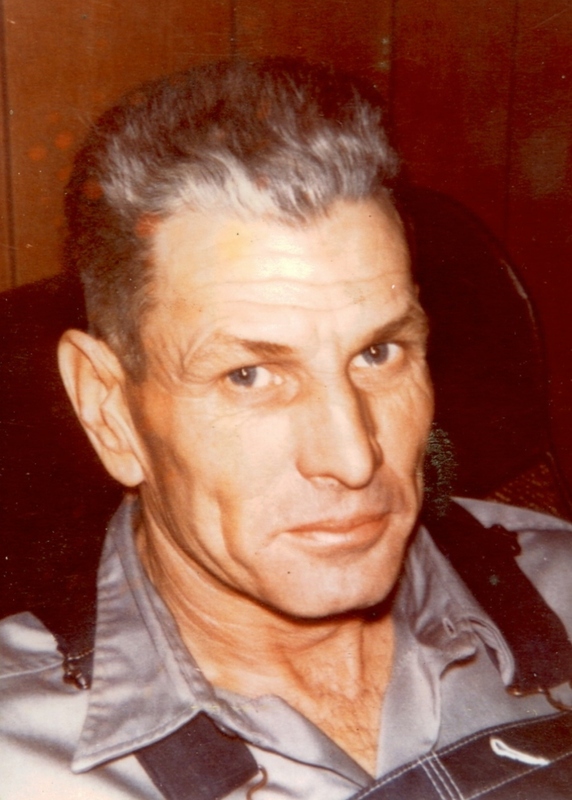 After moving to El Dorado Springs in 1962, he worked for several years and retired from the El Dorado Springs Street Department. During this time he also owned and operated a farm east of El Dorado Springs. Estel liked to hunt and fish, and he especially enjoyed feeding the various wildlife around the farm. He also enjoyed square dancing and traveling. Preceding him in death were his father and mother, J.P. and Nettie (Robinson) Cox; one infant sister; and a daughter, Barbara. Survivors include: two daughters, Betty Wheeler and husband Thomas of Walker, Missouri, and Mildred (Cookie) Greenstreet and husband Chester of Osceola, Missouri; five grandchildren; three great-grandchildren; two great-great-grandchildren; one brother-in-law, Raymond Negas of Wickenburg, Arizona; and many other relatives and friends. The family received friends on Sunday, January 29, 2012, from 6-7 p.m. at Bland-Hackleman Funeral Home. Funeral services were Monday, January 30, 2012, at 2:00 p.m. at Bland-Hackleman Funeral Home with Rev. James Coleman officiating. Pallbearers were Kenny Burchett, Clarence Hackleman, Travis Bland, W.D. Seitz, Pete Fast, and Ronald Purtle. Honorary pallbearers were Jim Floyd, Delmar Fast, Don Moomaw, Deral Mays, Kenny Messick, Gary Messick, Howard Simmons, Chig Shellhorn, Jimmy Garrett, and Randy Bland.